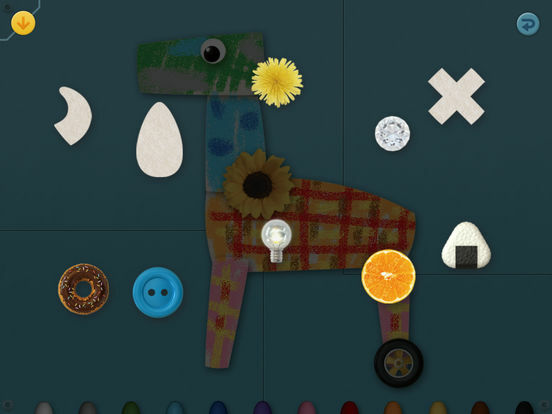 Codeable Crafts is an app for kids to create their imaginative stories by drawing and coding. 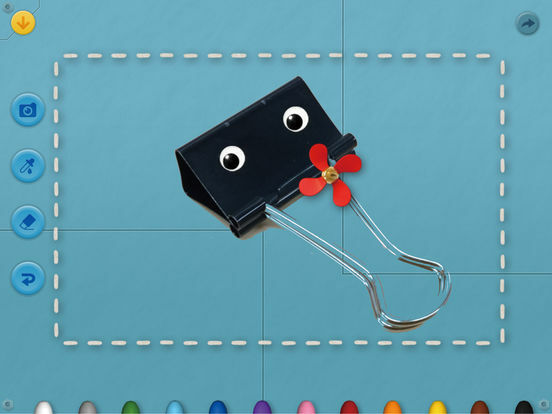 Find a template of your favorite or capture your drawing with the camera, and use crayons and stickers to design your character. Your character will become a hero of your story. To tell a story of your character, use the block-based coding tool. 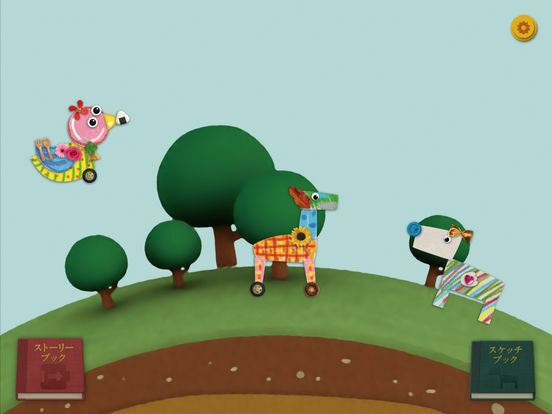 Snap the blocks together to make a sequence, or use advanced blocks to make it interactive. You can also share your stories with your family and friends by email or AirDrop. 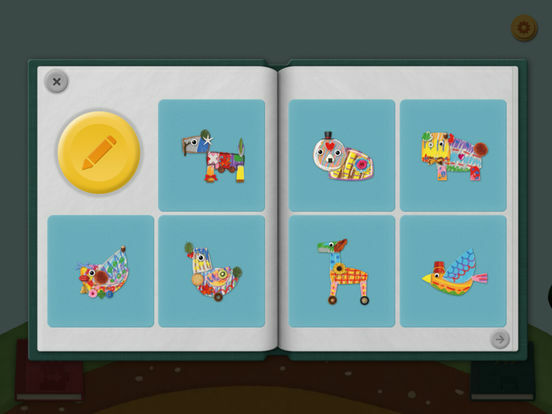 With Codeable Crafts, kids can enrich their imagination and creativity, and learn the basic concept of computational thinking. 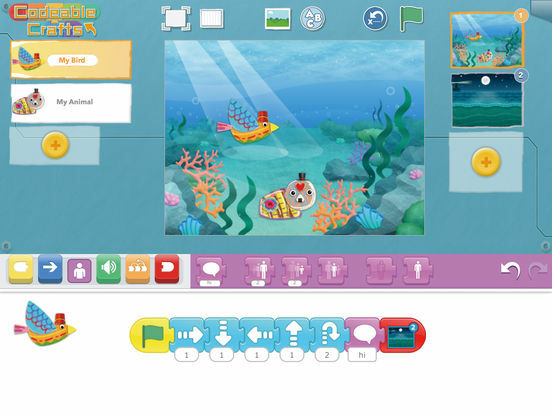 Codeable Crafts is based on Imagination Zoo developed by Benesse Corporation, and ScratchJr developed by the DevTech Research Group at Tufts University, the Lifelong Kindergarten Group at the MIT Media Lab, and the Playful Invention Company. ScratchJr is used under license agreement. ©Benesse Corporation. All rights reserved.